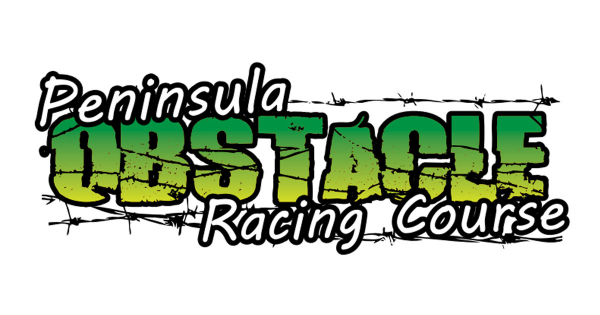 Peninsula Obstacle Racing Course have built an incredible and challenging course, and made it available to individuals, small groups, large groups or boot camps. The course is designed to assist with training runs and skill development. 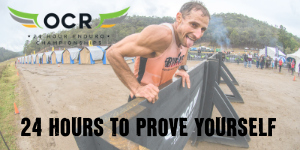 Improving your ability to move through the challenges and obstacles in your “events” like the Spartan, Mudder and Stampede runs.